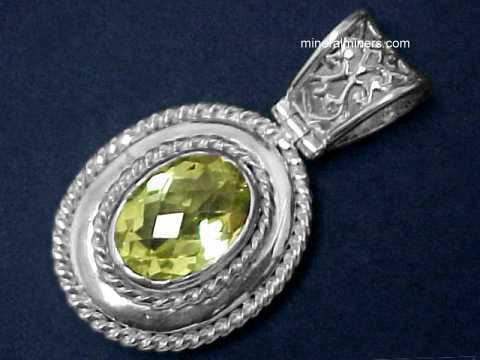 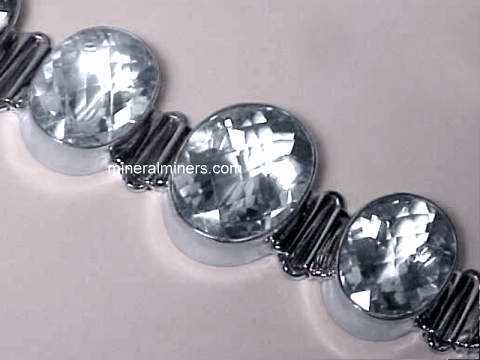 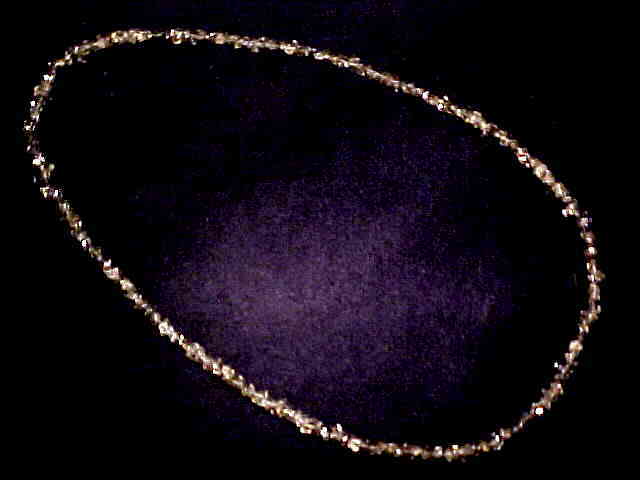 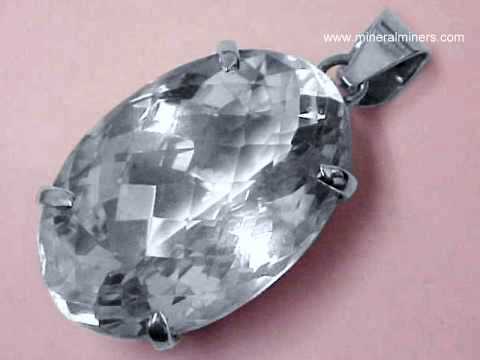 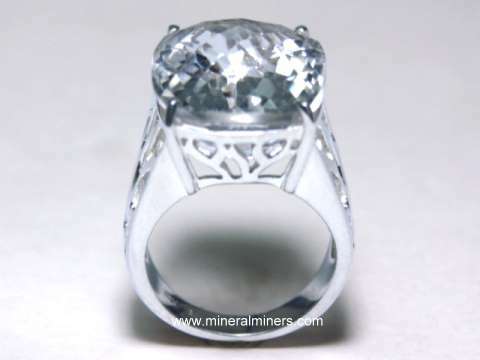 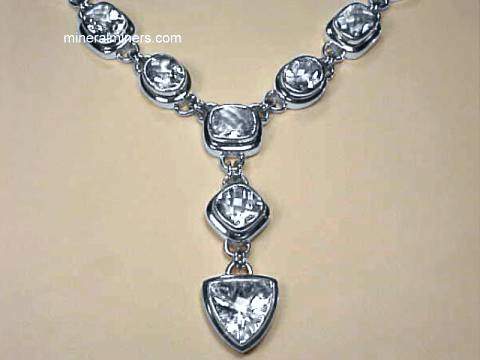 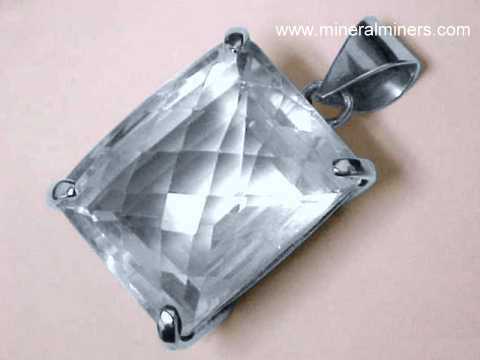 Try our Genuine Rock Crystal Quartz Jewelry Satisfaction Guarantee - compare our prices and our superior quality. 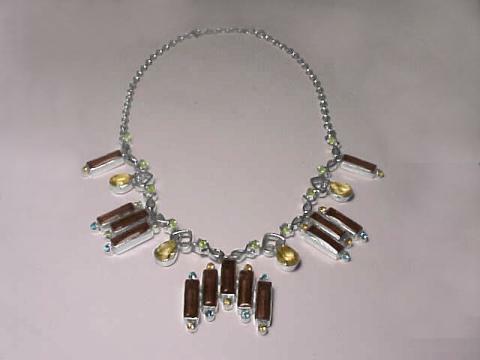 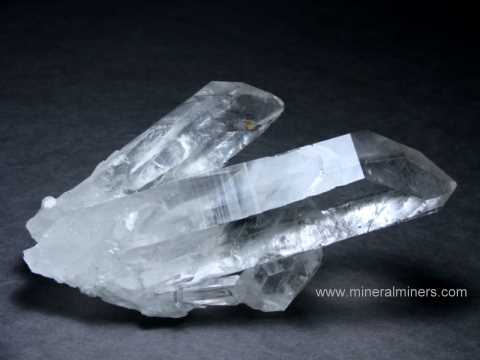 We have a very large selection of genuine quartz crystal jewelry designs, each one set with natural quartz crystal gemstones that are unheated and untreated. 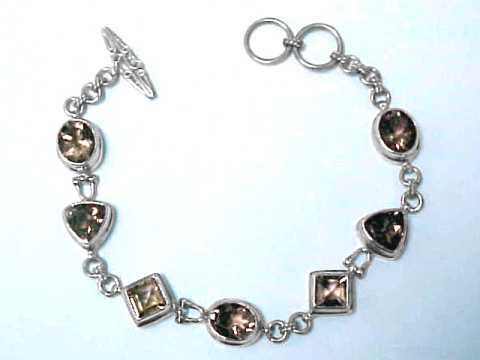 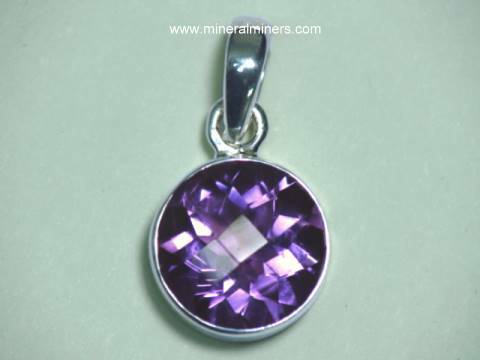 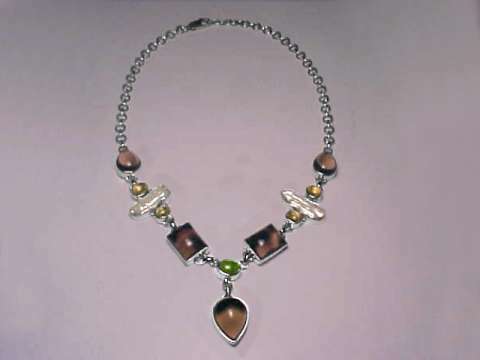 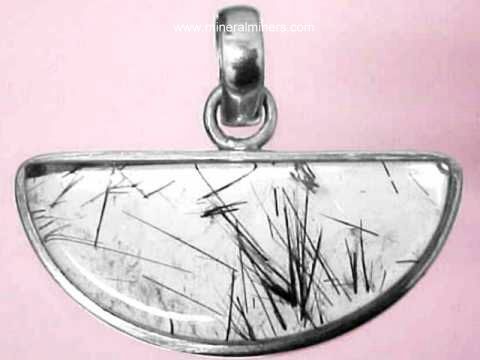 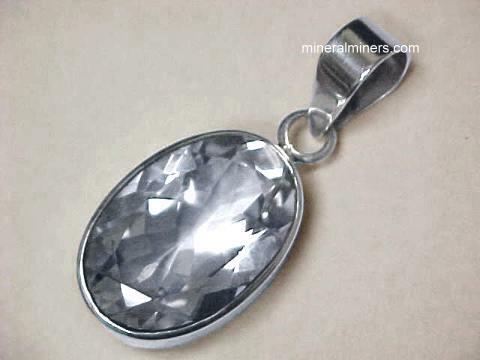 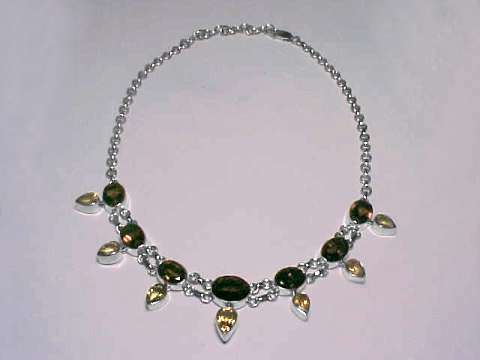 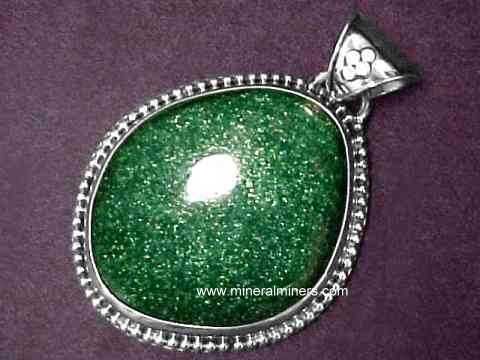 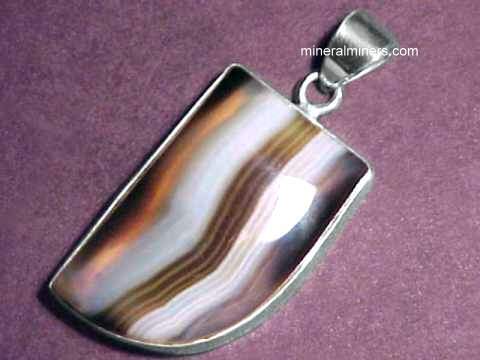 We offer a variety of shapes, styles and sizes in genuine quartz crystal pendants, quartz crystal bracelets, and quartz crystal necklaces, each one handcrafted and set in pure 925 sterling silver rock crystal quartz jewelry designs. 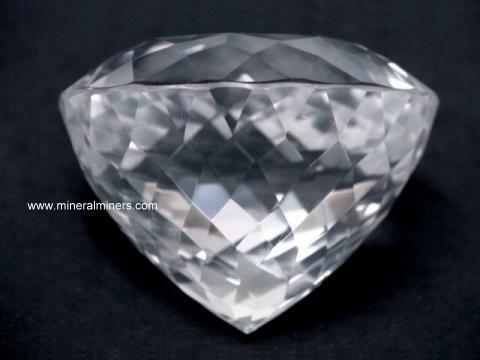 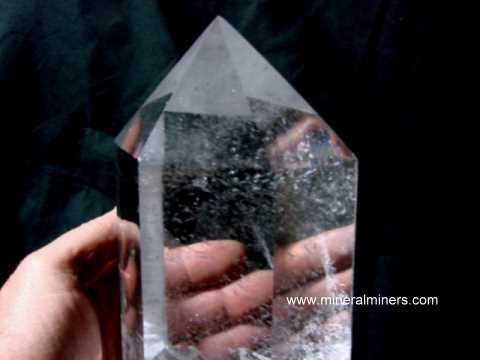 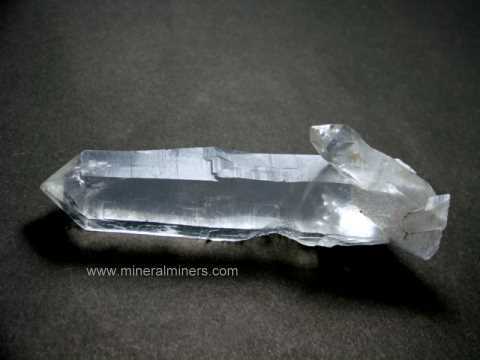 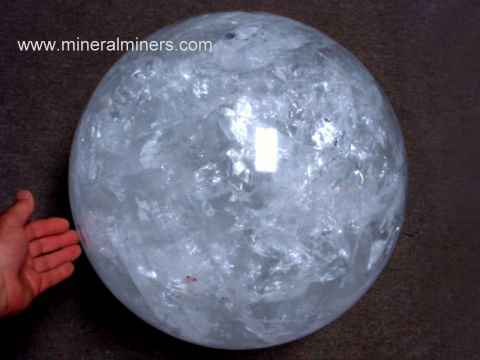 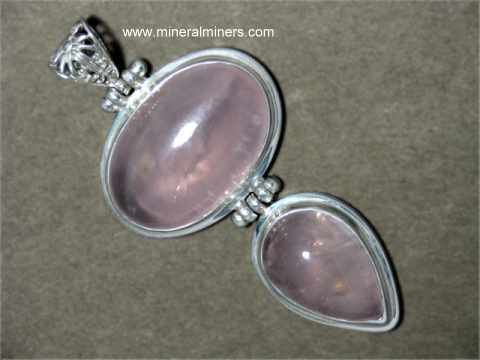 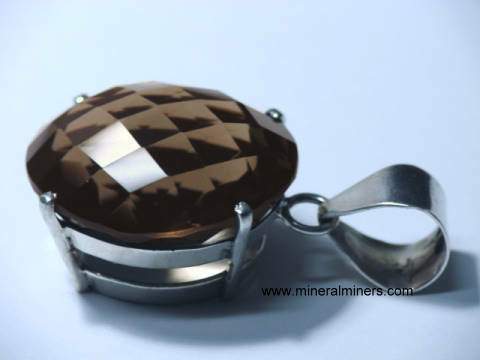 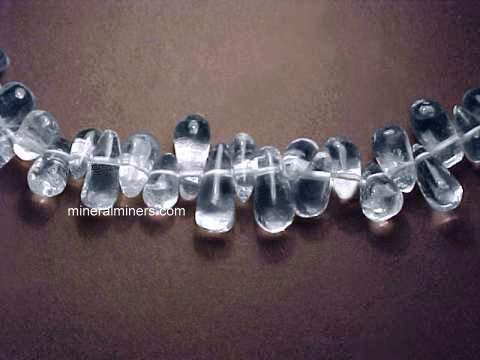 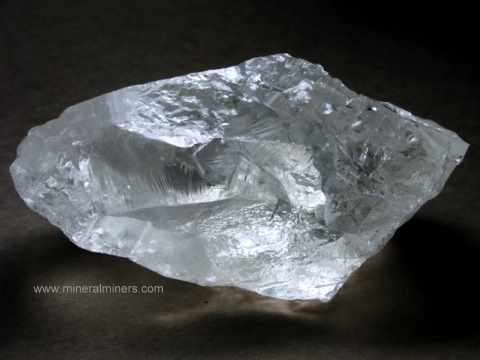 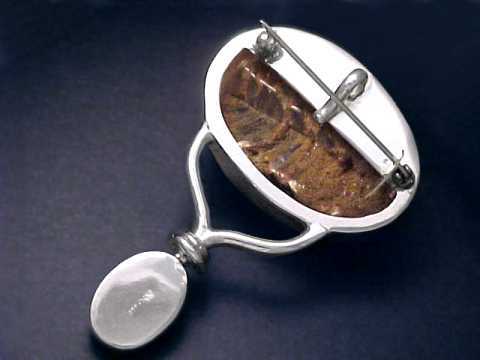 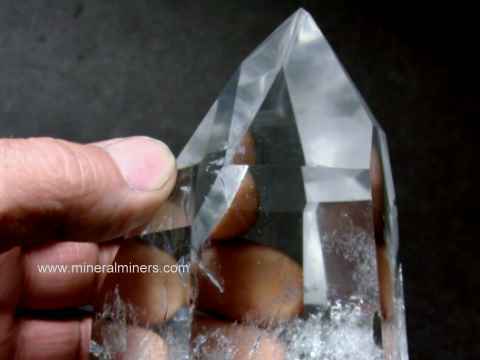 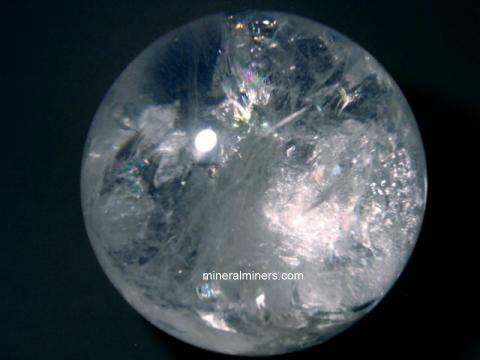 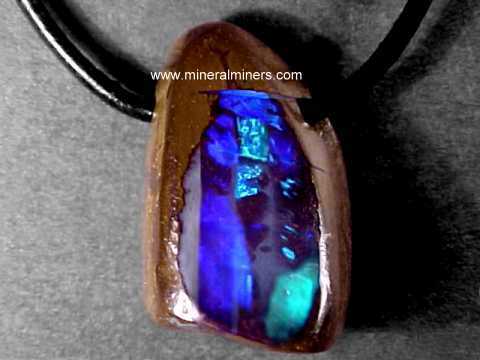 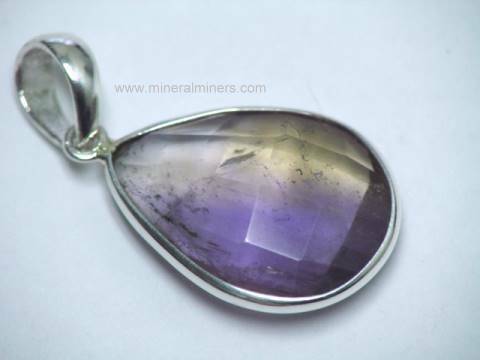 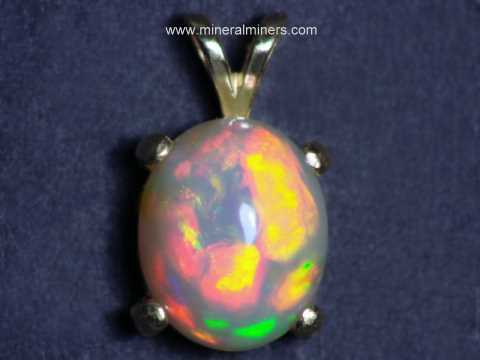 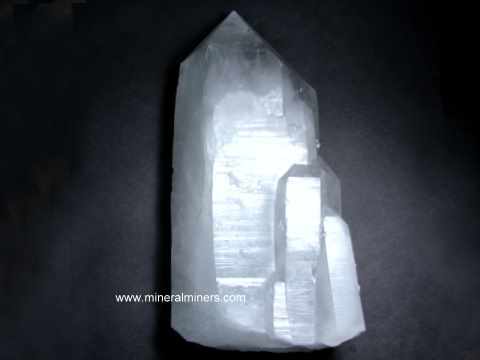 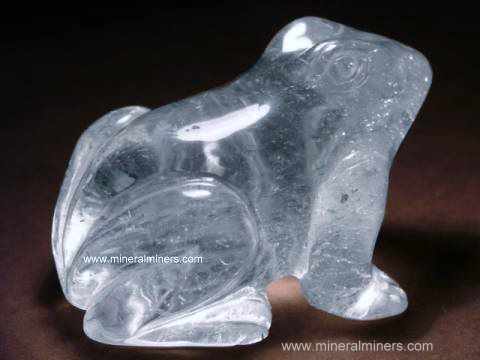 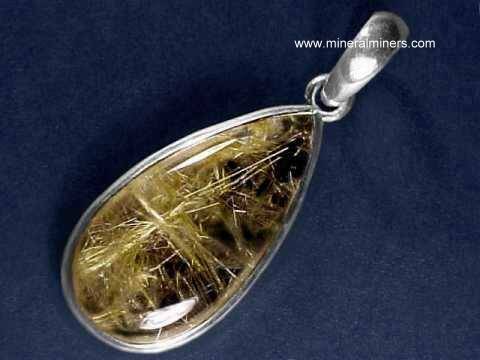 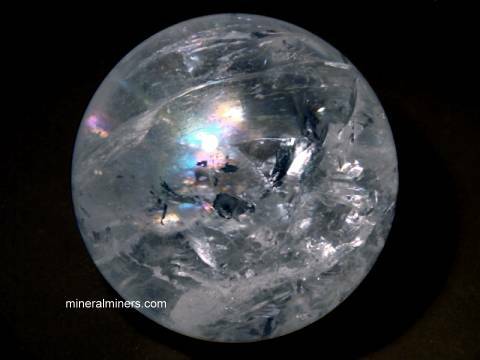 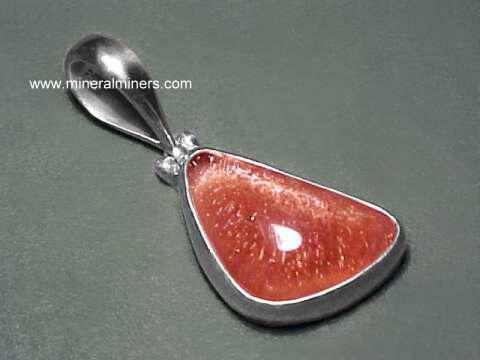 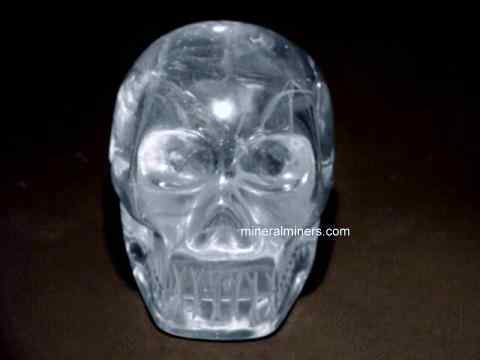 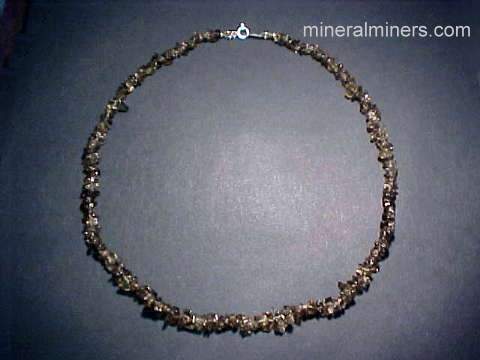 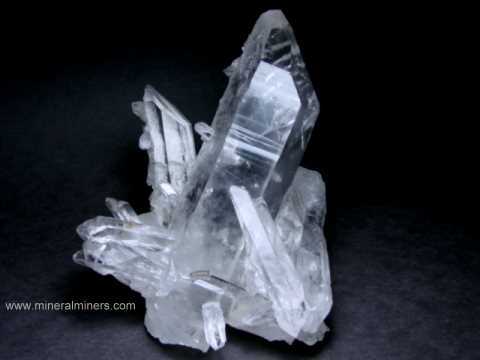 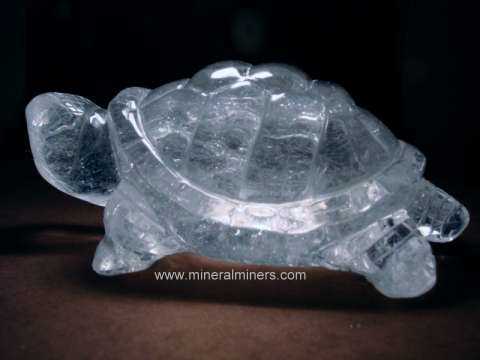 To see more photos of natural rock crystal quartz items, just select another linked image below.